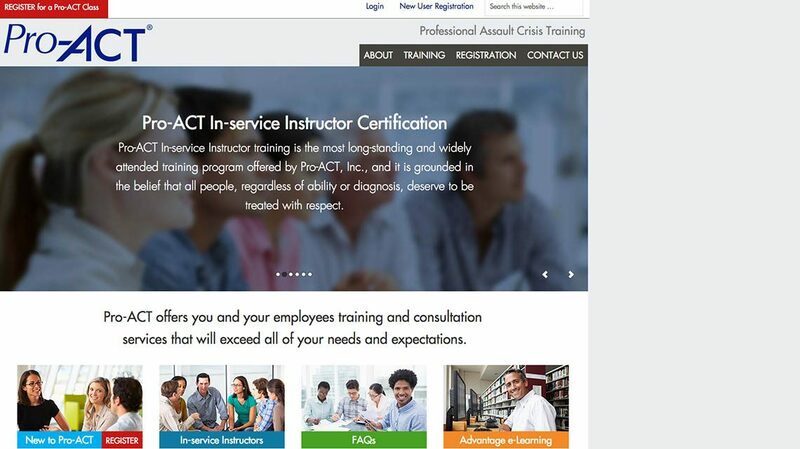 Pro-ACT is one of the leading providers of Professional Assault Crisis Training in the country - offering 'Train-the-Trainer' courses and certification. When they needed to move beyond the 'spreadsheet database' and provide a 'proper' data and document repository for their internal and clients' access, they turned to DCP Partners to design, build, and host their database and site. 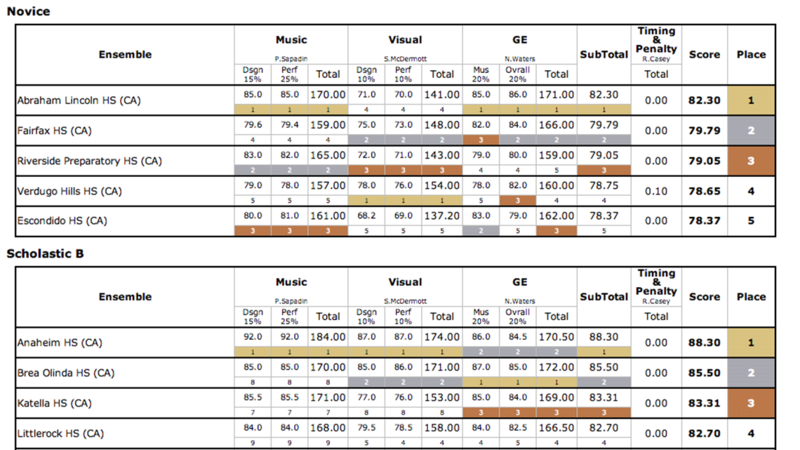 DCP Partner's Marching Arts Show Tools (MAST) suite provides a robust set of tools to collect, review, and publish scores from multiple captions for your circuit's events. Flexible caption definitions allow you to define the adjudication parameters in multiple sub-captions and with flexible weighting. Judges enter scores directly into the system using a tablet-based application - eliminating transcription errors, automating tabulation, and improving efficiency. Once reviewed and approved, scores are published directly to your website with a single click of a button. 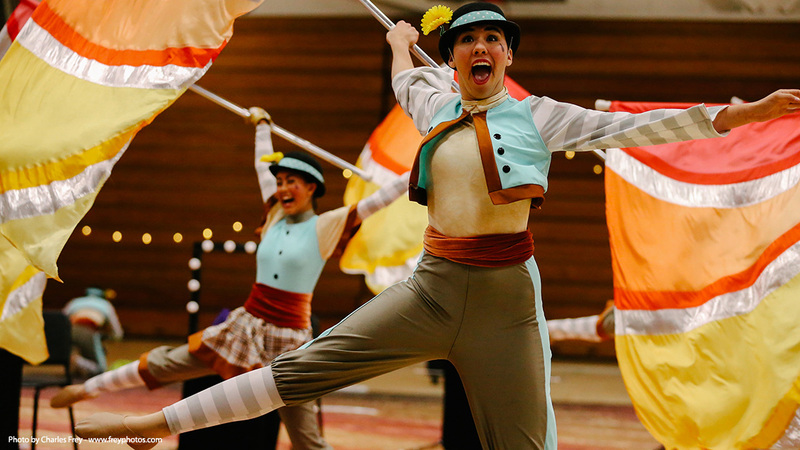 Developed with the Winter Guard, Drumline, Marching Band, and Drum Corps activity in-mind, our Marching Arts Show Tools (MAST) suite provides the foundation for a complete custom management solution for your performing arts circuit. We are experts in creating custom WordPress sites that leverage the features of this powerful, yet easy-to-use Content Management System. In addition to the rich set of features in the core application, there are thousands of 'plugins' available that extend the features of the system ... and we've been able to identify the ones that actually work best. Finally - if what your business needs isn't otherwise available, we'll build the custom plugin to extend the system and provide the solution you're looking for. 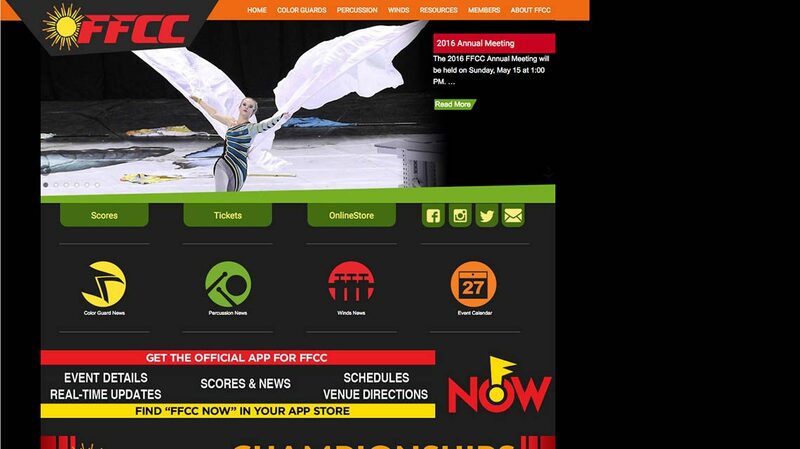 The Florida Federation of Colorguards Circuit chose to implement our MAST system for the 2016 season. Work started in Spring 2015 with data gathering, MAST system design, and an all-new website. The new site was launched in mid-July 2015 and registration for the 2016 Winter Guard, Drumline and Winds circuits opened in September on-schedule. Contact us today for more information about the various services we provide.